No resume will land you a job, but an effective resume will help you get that important interview. With a good CV or resume, you can bring to focus your most positive points to the person reviewing the resumes. The best resume ever will clearly highlight your background, education, and experience without undue clutter. An effective resume is not just a listing of your educational accomplishments and jobs. This information has to be presented effectively. It should be interesting enough to catch the eye of the hiring manager. Make your resume neat and clean. 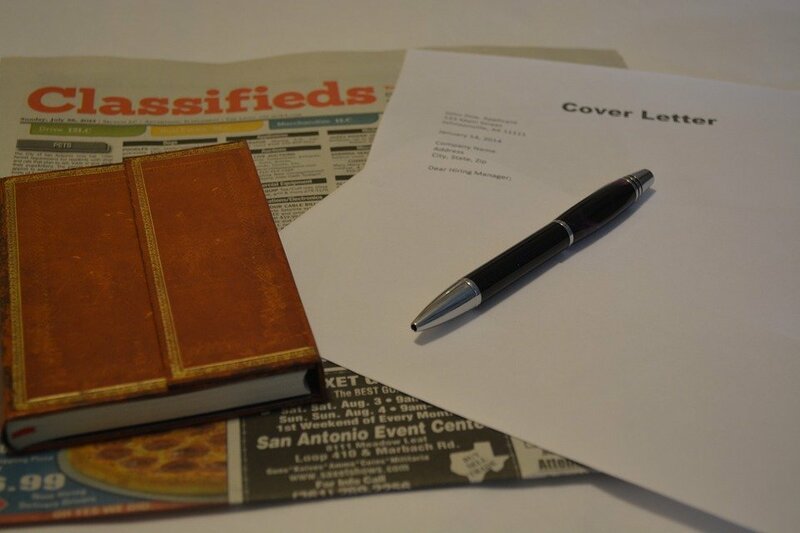 Your resume represents you, so never submit a resume that is wrinkled or torn. Include volunteer work. This information shows that you are responsible and have important experience that goes beyond job responsibilities. Stick to the point. A resume is not your biography or a comprehensive personal story. It is simply a way to summarize your abilities and experience. Do not exaggerate; be honest. If you get hired based on a false resume or CV, you will always have to worry about the misrepresentation of your skills or experience. In addition, you will constantly be concerned about getting fired if the truth is discovered. Try not to make your resume too personal or too wordy. Apply the best proofreading tips to edit your resume. If you are not sure that you can produce the best resume ever, visit WritemyEsayOnline.com and get professional help. Also, check out Tips for Resume Writing! You may contact them anytime you have questions as the team is available for your convenience 24/7. Choose the writer you wish to complete your task. Experienced writers are always ready to comply with your suggestions and requirements. Submit your order and save your valuable time and efforts by letting WritemyEsayOnline.com complete your writing assignment.